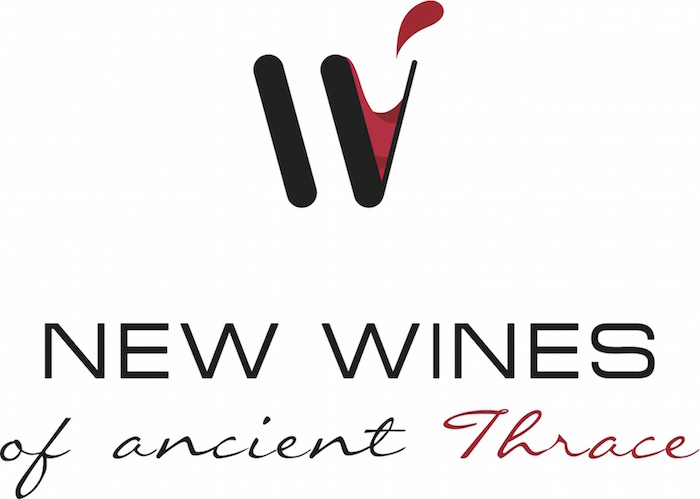 New Wines of Ancient Thrace is a promotional campaign of the Bulgarian Wine Export Association, which aims to present in United States, China and Japan the most interesting wines from indigenous varieties, as well as wines with Protected Geographical Indications and Protected Designation of Origin from the Thracian region. One of these most noble and popular local varieties, of which many legends had been told in the past is the Broad Leaved Melnik Vine. The Broad Leaved Melnik Vine is an old variety of the Thracian land with rich history and legendary aura. It is botanical endemite. The leaves of this variety are the other reason for its name, being very large, wide and broad “broad leaved”. The wines have specific character, featuring strawberries, white cherries, fruit stones etc., which further depending on the terroir, the grape ripeness, vinification and ageing, may be complemented by tobacco, dried mint, tea and pepper notes. The color of the typical wine from Broad Leaved Melnik Vine is not ink black, but rather transparent ruby to purple. Because the variety is not frost-resistant and is quite late ripener, it requires high temperatures during the growing season, hot summers, long warm dry autumns and relatively soft and warm winters. Generally it is often difficult for Melnik grapes to reached good and even ripeness. That’s why most wine makers who know this brilliant but capricious variety well, believe it is better to work with its derivate 55 Melnik or so called Early Melnik Vine. It was created in the 70 ‘s as a crossing of the Broad Leaved Melnik Vine with mixed pollen from 3 different French varieties Dûrif, Jurancon and Valdigie. At that time several different versions of such crossings had been developed, later some of them officially adopted as new red grape varieties such as Melnik 55, Melnik 82, Melnik 1300 and Melnik Rubin. Often all these together as a group are referred to as Melnik wines. Among the many legendary stories about Melnik, are those of Michael Palaiologos Melnik Miracle, told by the Byzantine historian Nikita Akominat and the story about the Wine Pipe at the Paris World Exposition 1889. “Over the year 1252 Byzantine Emperor John Vatatzes appointed as his vicar Michael Palaiologos. Once the Emperor heard that Michael Palaiologos was planning to take his throne with the help of the Thracians. So John Vatatzes called Michael to Court. But before that he arranged a big feast, where all had a drink too much from the good Melnik wine. During the party Bishop Phocas, a man of poor reputation and not particularly pious priest offered the defendant to verify his innocence by putting him to the iron test. Before touching the hot iron Michael had to dip his hands in the holy Melnik wine. If innocent, the wine as symbol of God’s blood, would keep his hands from burning. Michael replied: “ I’m not a magician and my hands are not made from marble, like those of Pheidias statues. Let the Bishop Phocas with his holiness and closeness to God first touch the hot iron! The Emperor, who knew well the “sanctity” of the Archbishop’s Court, called the meeting off and punished the accusers. He offered Michael to marry his niece Theodora. Michael himself, later in time, became future great Byzantine Emperor, who restored the Byzantine Empire after the Crusades.